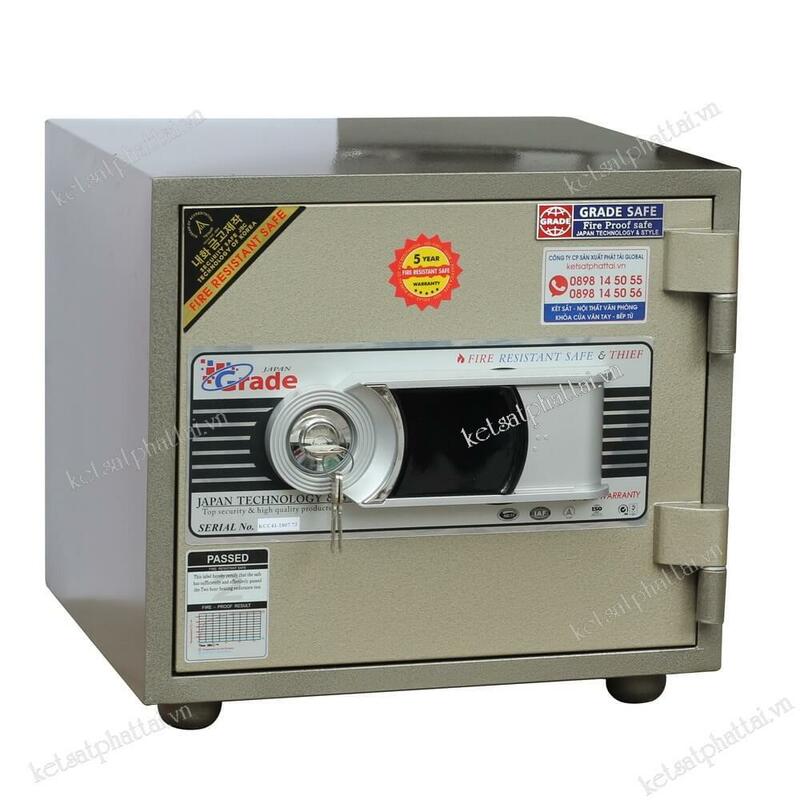 Made of cold-rolled plate, explosion-resistant jewelry safe stays intact even under extreme conditions. 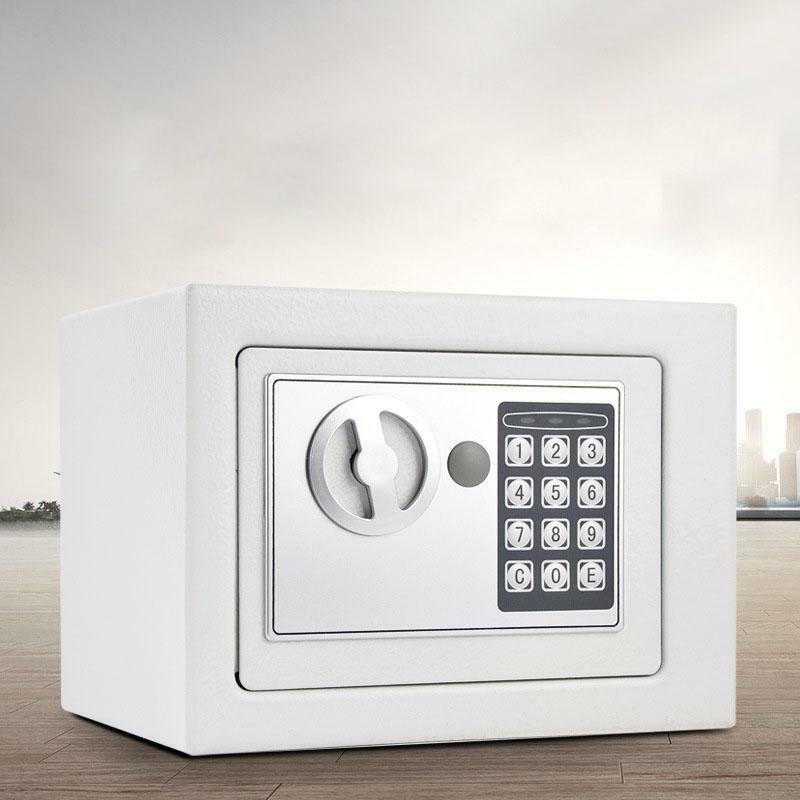 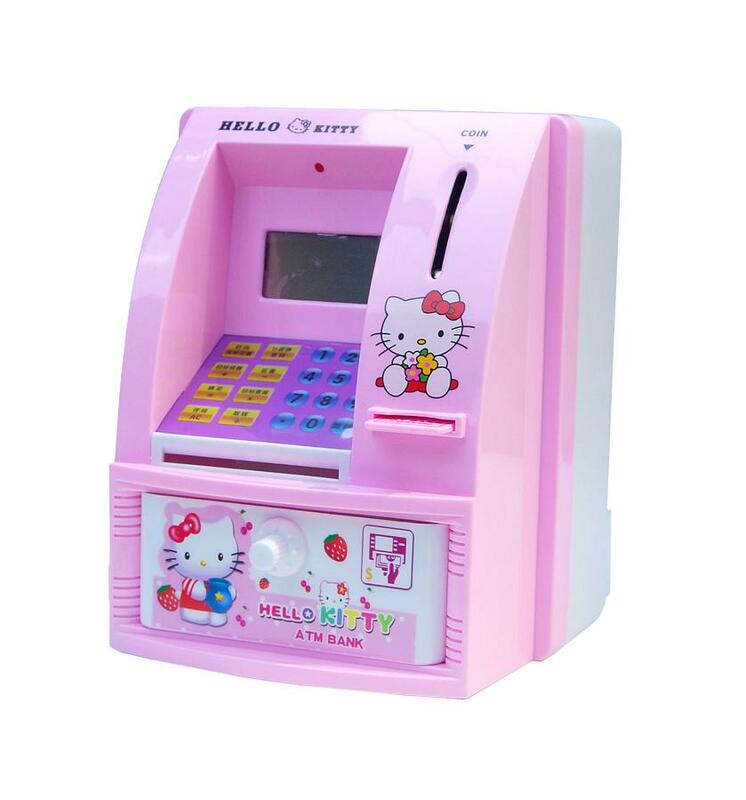 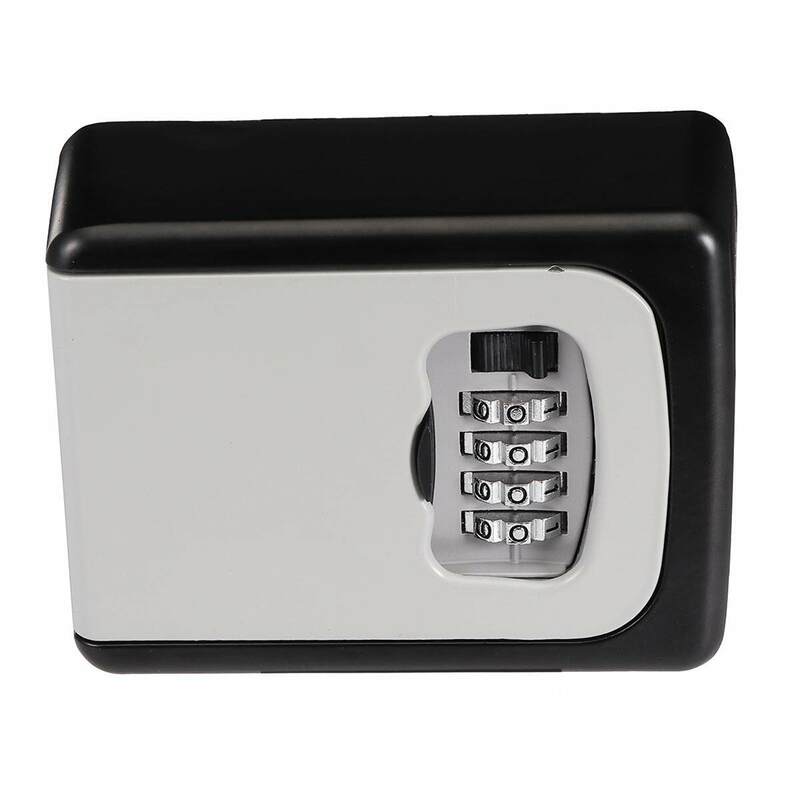 With 3 digit password, it brings safe access & pry-resistance. 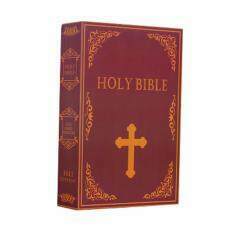 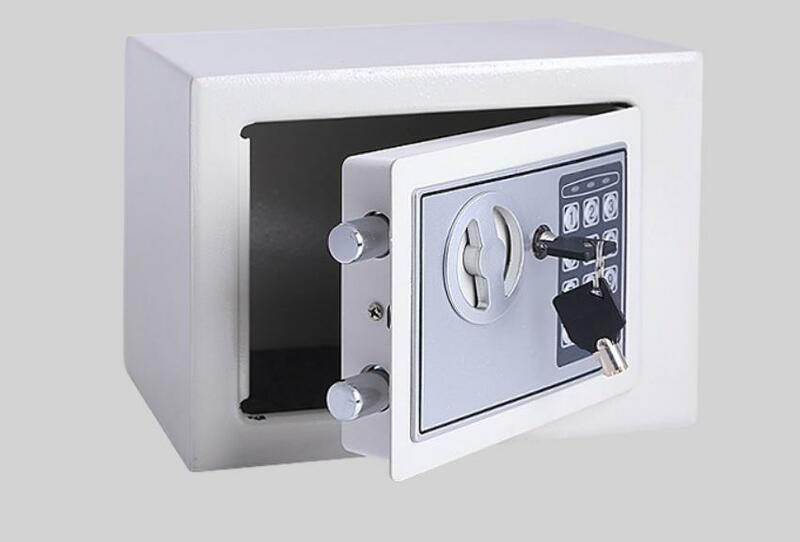 Soft cushions in the box protect your belongings from scratches or damages. 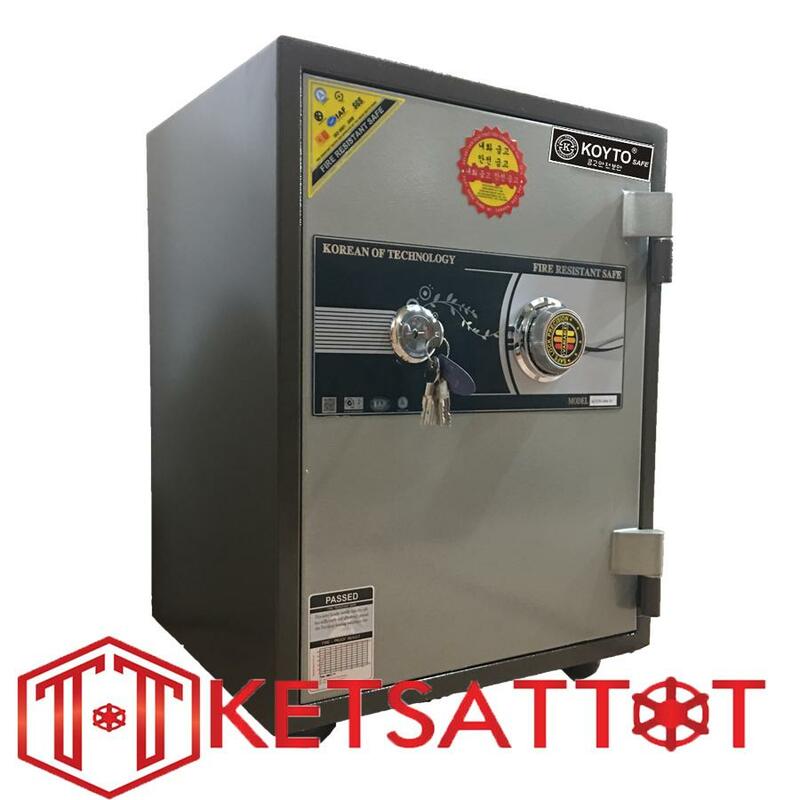 Steel safe string (rated capacity 1,500 lb.) 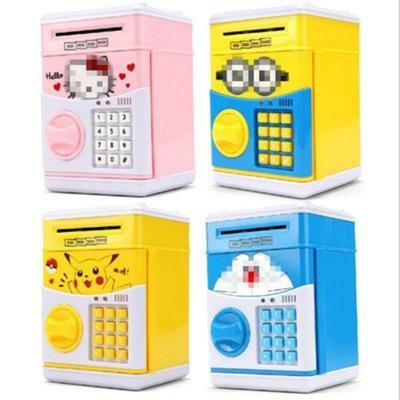 keeps this cabinet from stealing. 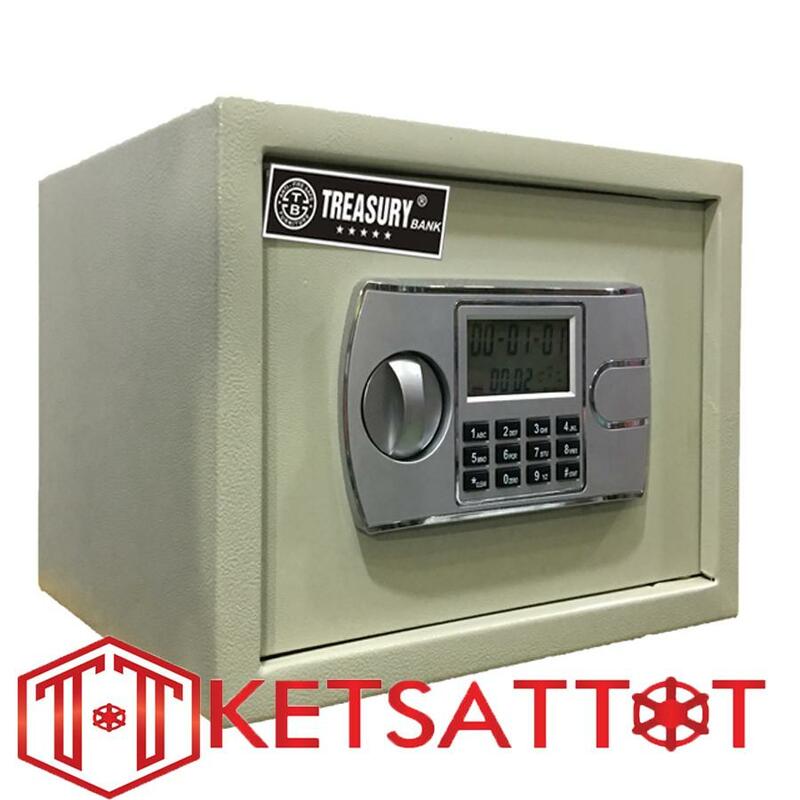 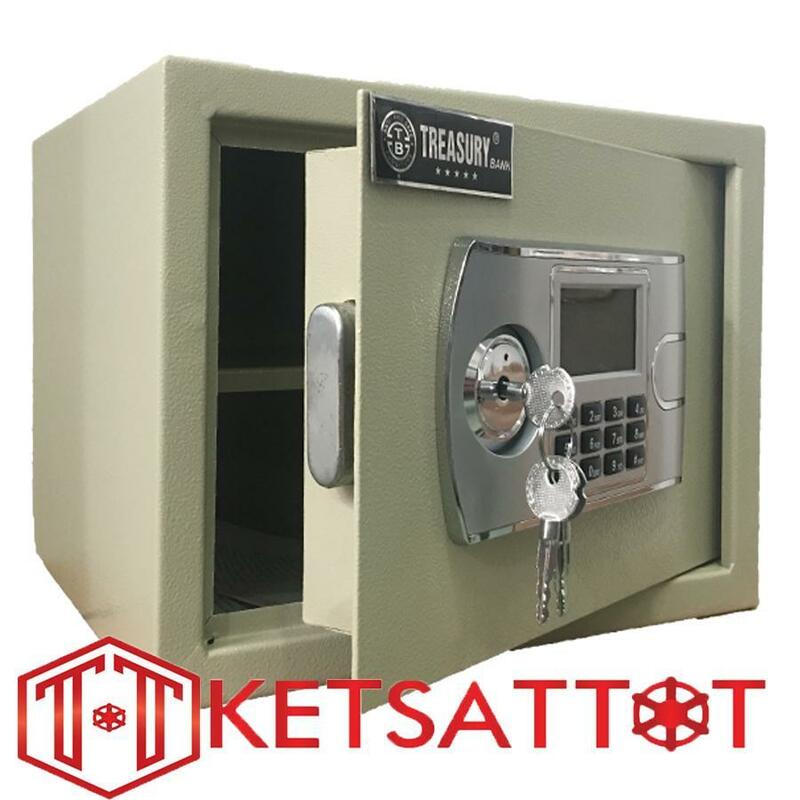 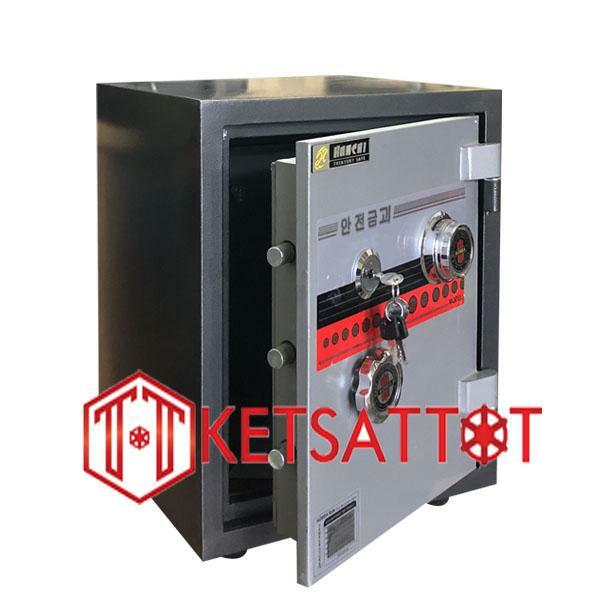 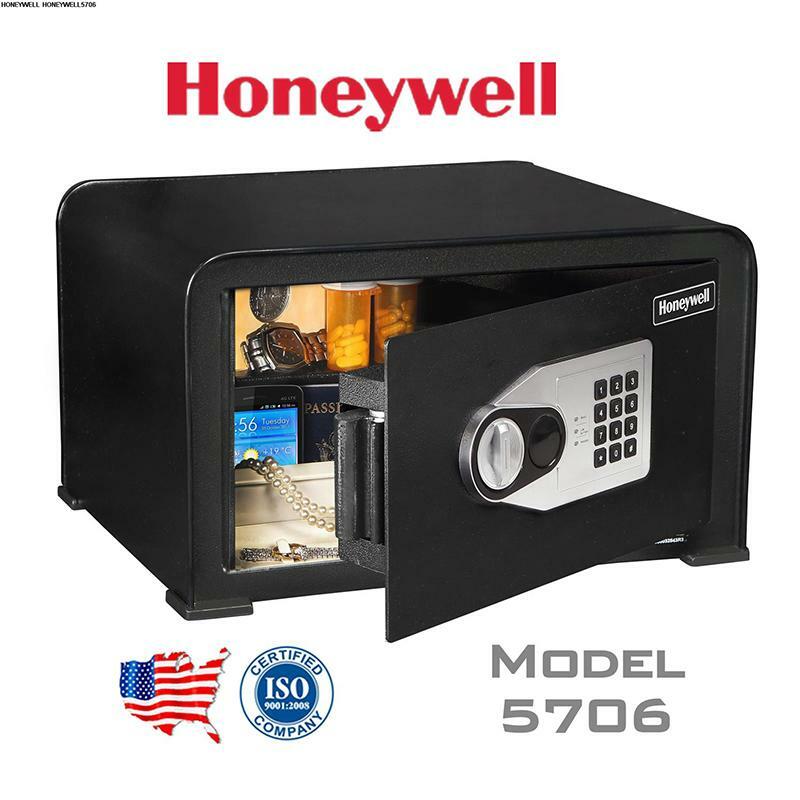 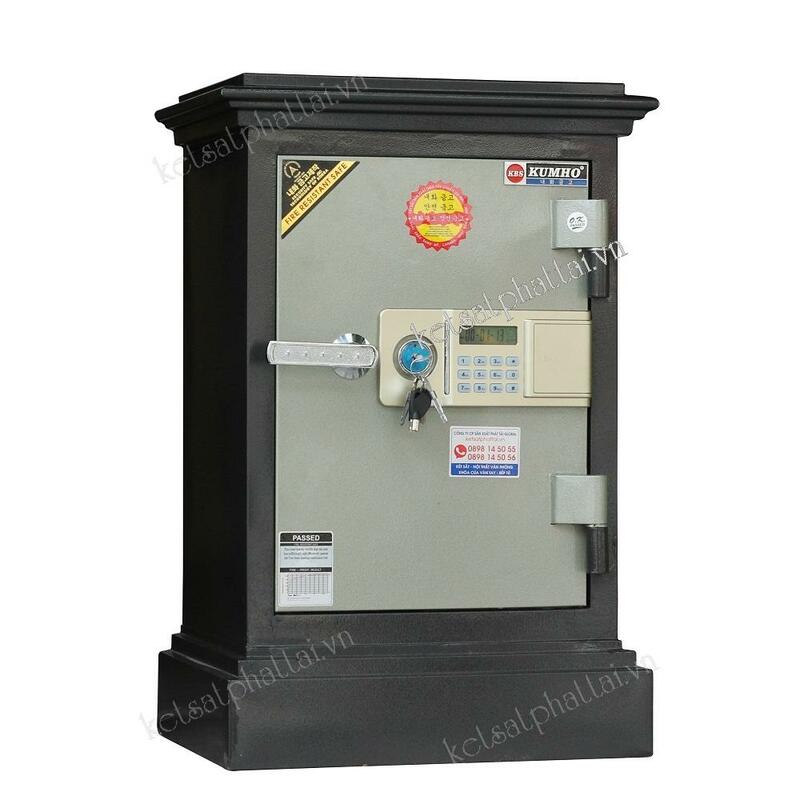 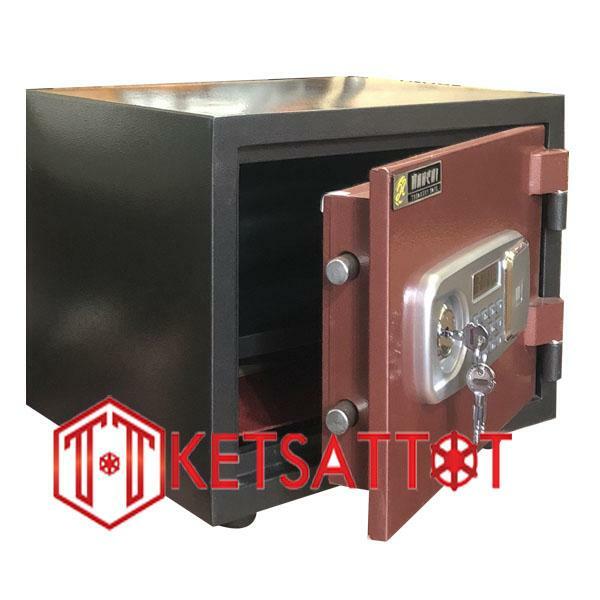 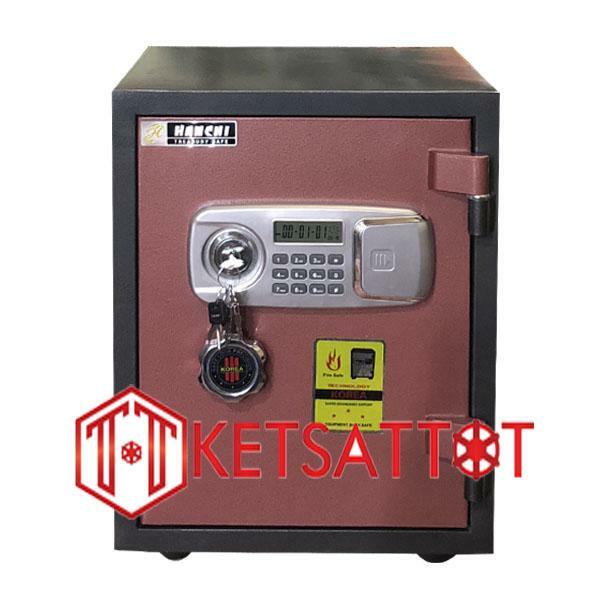 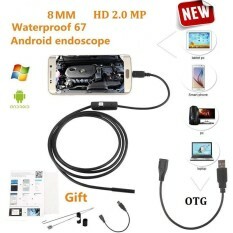 Features:Made of cold-rolled plate, explosion-resistant jewelry safe stays intact even under extreme conditions.With 3 digit password, it brings safe access & pry-resistance.Soft cushions in the box protect your belongings from scratches or damages.Steel safe string (rated capacity 1,500 lb.) 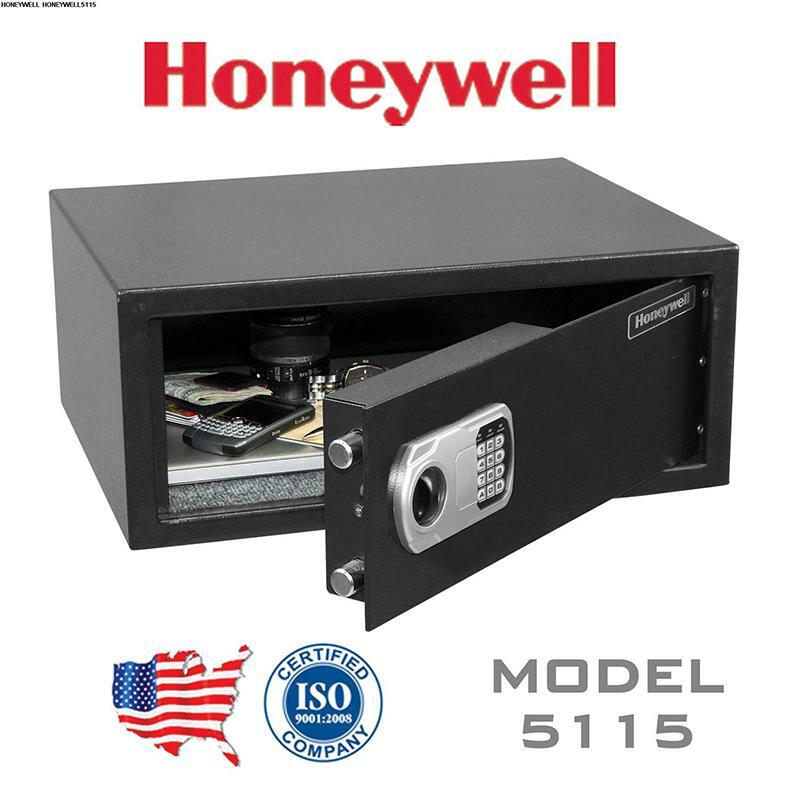 keeps this cabinet from stealing. 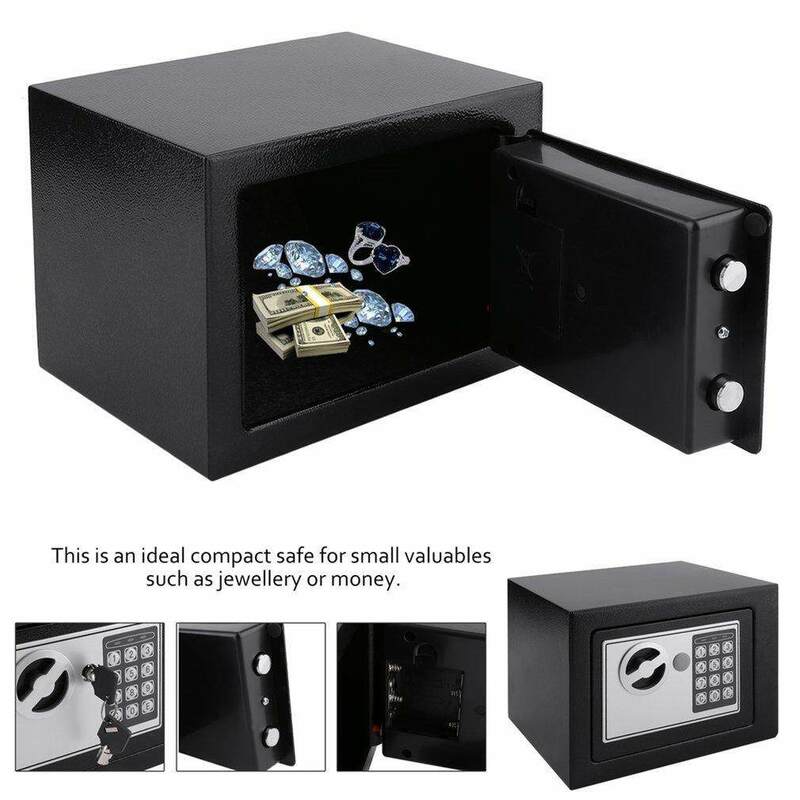 Designed to keep G*uns, jewelry, and valuables safe & close.Descriptions:Equipped with high quality strap to hold your items firmly.Feature great portability and easy storage, perfect for daily use. 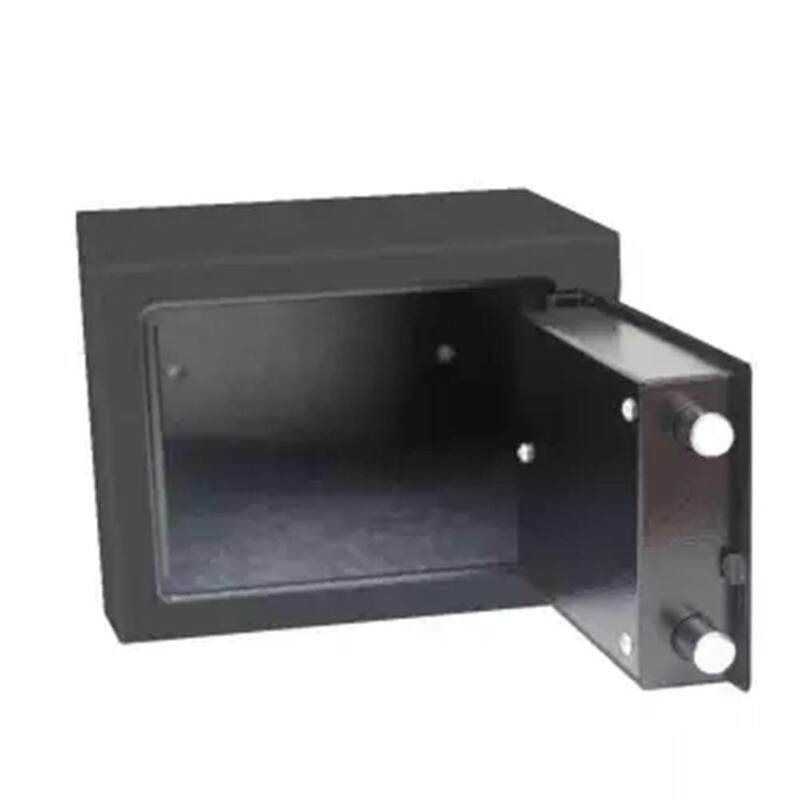 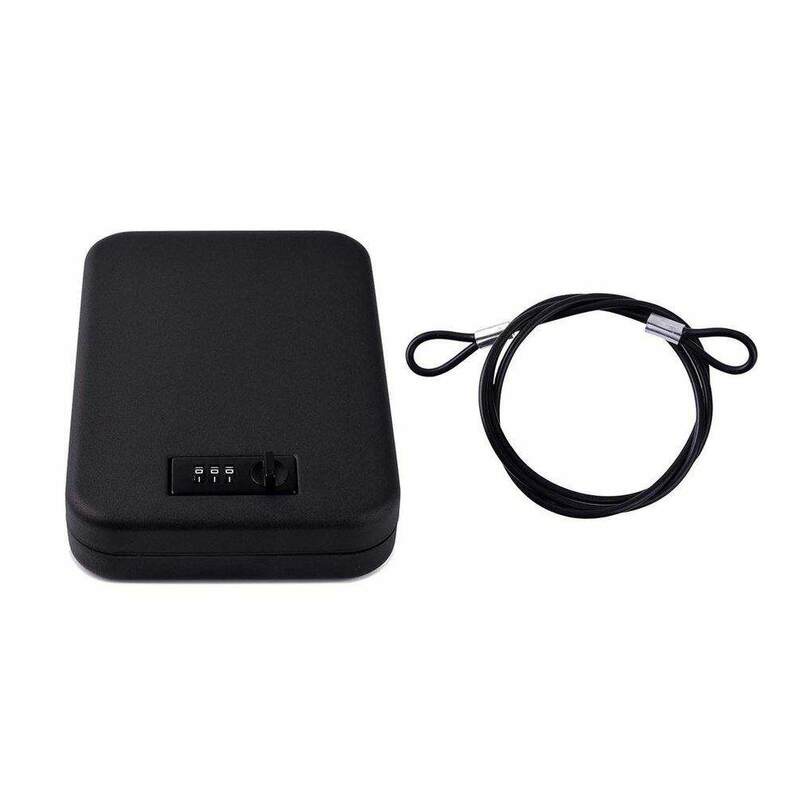 Perfect for car and home use.Specifications:Model: OS300CMaterial: steelSteel plate thickness: 1.2mmSize: 241*165*44.5mmColor: blackPackage included:1 x Password Strongbox1 x Steel WireNotes:1.Due to the difference between different monitors,the picture may not reflect the actual color of the item. 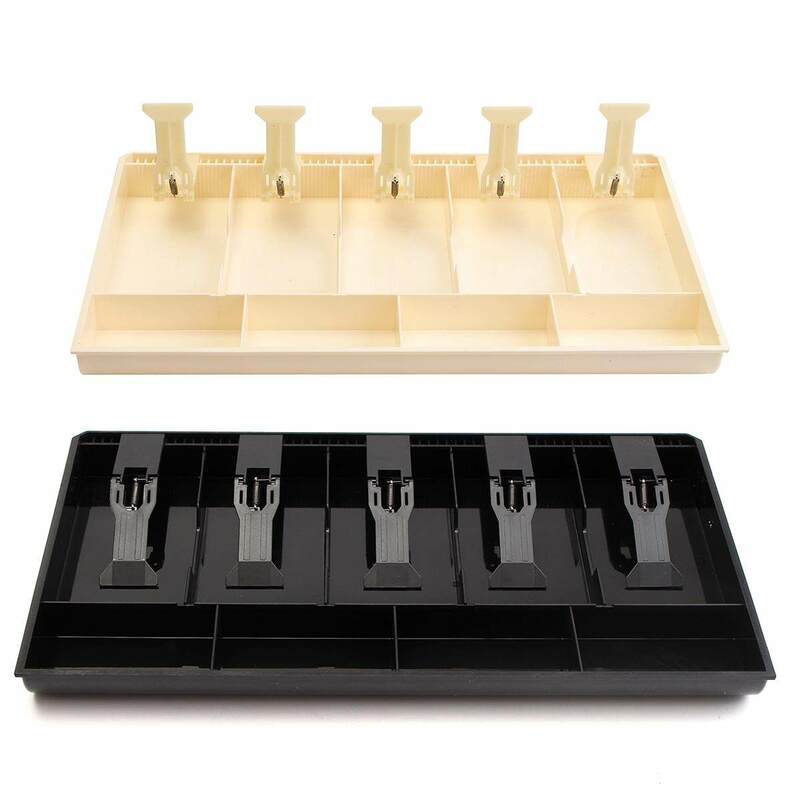 We guarantee the style is the same as shown in the pictures.2.Due to the manual measurement and different measurement methods, please allow 1-3cm deviation.Thanks!